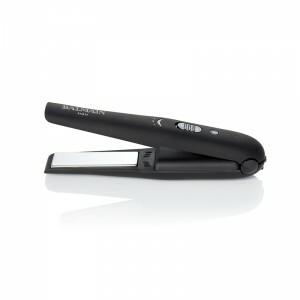 The Cordless Straightener specially designed for traveling and backstage work, is the perfect tool for quick, effortless straightening and easy curls and waves. The advanced titanium floating plate technology delivers the ultimate styling results with a silky, shiny and healthy finish. Heats up to 200 °C/ 392 F.
• 3 preset heat settings (ranging from 160°C /320°F to 200 °C/ 392 °F). 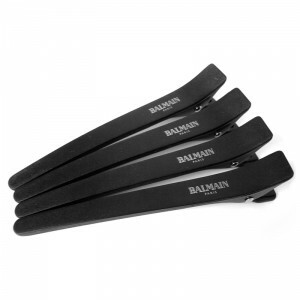 The Balmain Professional Hair Clips, with a unique double-hinged design, easily hold any amount of hair, regardless of the hair type or thickness of the hair. 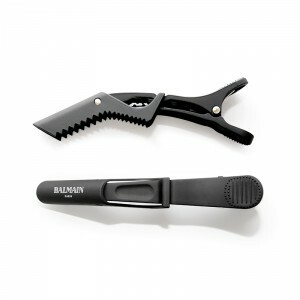 Perfect for sectioning the hair during cutting, coloring, curling and blow-drying. The textured teeth ensure an excellent hair grip on both wet and dry hair. 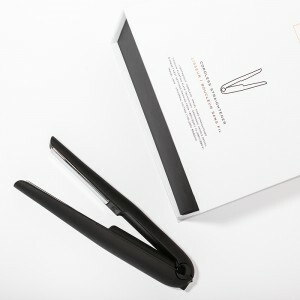 Includes 4 Professional Hair Clips per pack.